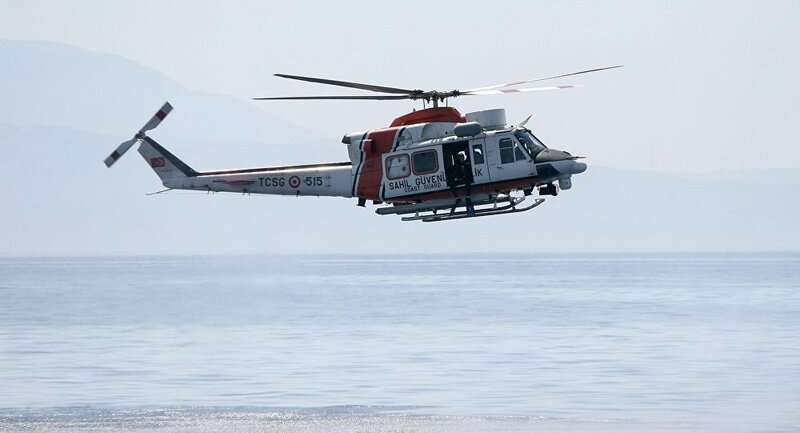 ATHENS (Sputnik) – Greek border security personnel fired warning shots as a Turkish helicopter approached the Greek islet of Ro in the eastern Mediterranean, a Greek law enforcement source told Sputnik on Tuesday. "There were warning shots. This is an absolutely legitimate reaction on our part … These were the actions, which should have been taken under the existing modus operandi. The helicopter was flying about one mile away from the base at a low altitude. It was a Turkish Coast Guard helicopter," the source said. The Greek Skai broadcaster reported that the incident took place at around 11:30 p.m. (20:30 GMT) on Monday. The local Proto Thema newspaper noted that what had happened was a very unusual incident. Greek Air Force radars reportedly registered the helicopter entering the Greek airspace. Ro, located near the Turkish coast, is host to a small military base. Relations between Turkey and Greece have been tense due to a number of issues. They range from long-standing ones, such as the lack of an accord on Cyprus — which has been divided since 1974, when Turkey invaded the northern part of the island nation in response to a Greek-backed coup — to more relevant issues, such as Athens’ refusal to extradite Turkish nationals accused by Ankara of being involved in the attempted coup of 2016. The recent escalation between the two nations happened after a Turkish patrol boat rammed a Greek coast guard vessel off the island of Imia in the Aegean Sea in February. The strained relations can also be attributed to Turkey keeping two Greek border security guards, who had mistakenly entered Turkey amid bad weather conditions, in custody since March despite protests by Athens.